The John E. Upledger Foundation is pleased to introduce a program to multiply the benefit of CranioSacral Therapy. We are seeking therapists willing to participate in “treatments of kindness”, treating qualified patients in need, who lack the resources to pay for services. The Foundation will issue treatment vouchers to qualified persons in need of CranioSacral Therapy to pay for treatment sessions. 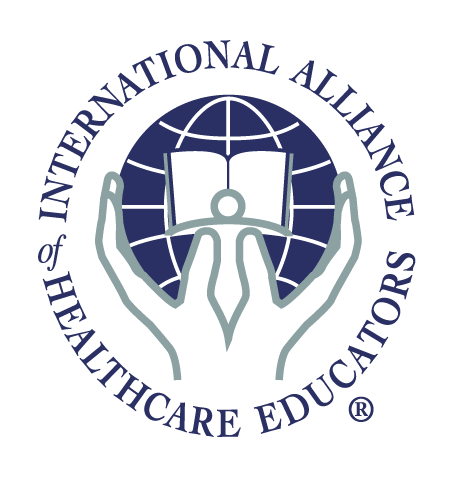 Those vouchers may be redeemed by the treating therapist for CranioSacral Therapy classes with the Upledger Institute International. What a powerful way to double the benefit of giving.